Facilities subject to specific environmental protection legislation (ICPEs) must implement a strategy for the temporary containment of fire water (from sprinklers and the fire service’s appliances). 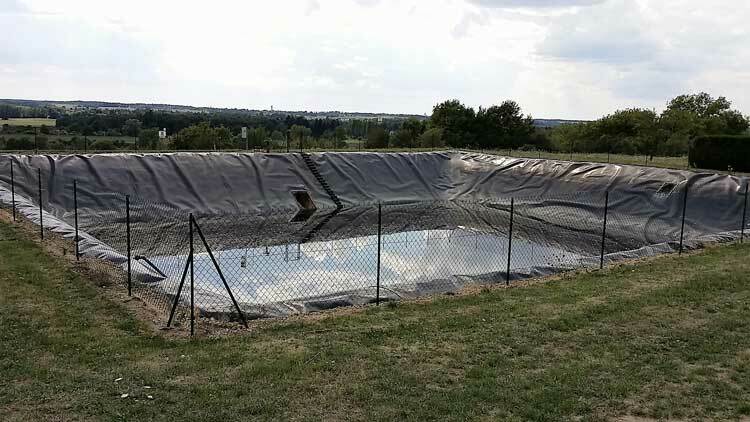 The main function of retention basins is to regulate the intakes of water from seasonal hydrological variations, and to treat the water loaded with pollutants and effluents, to avoid contaminating the soil and water supplies. Retention barriers are used to contain fire water temporarily inside a building or a room before discharging for subsequent treatment. The barrier differs from an anti-flood system by the fact that it is quicker to activate (suitable for emergency situations such as a fire) and that it is made of heat-resistant materials. Some barriers are removable, while others are fixed, collapsible barriers with a pivot or guillotine system. Some models can be semi-automated. Pillar and flush fire hydrants are systems installed by local councils for firefighting purposes. They comprise an underground water system used to supply fire trucks. In the case of flush fire hydrants, the access points are located in the pavement or underground and are accessible via a box with a lid. Pillar hydrants, however, are roughly one metre high. In conventional firefighting scenarios, the firefighters’ hoses are supplied by the truck’s tank and pumper, and the truck is filled via the hydrant. 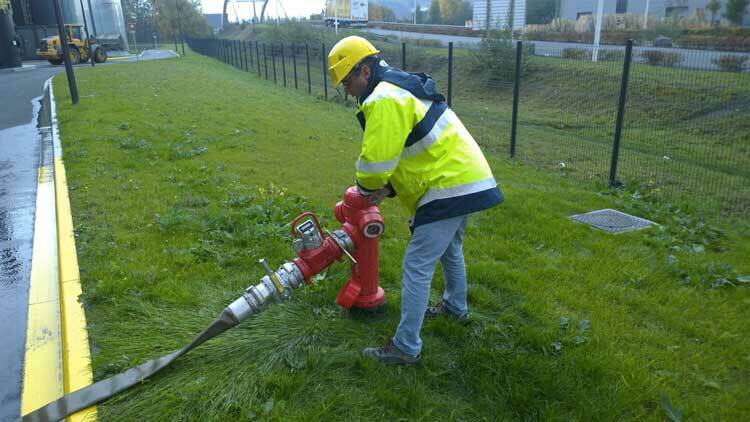 In exceptional cases, a pump unit can be connected to the hydrant to supply the hoses directly. 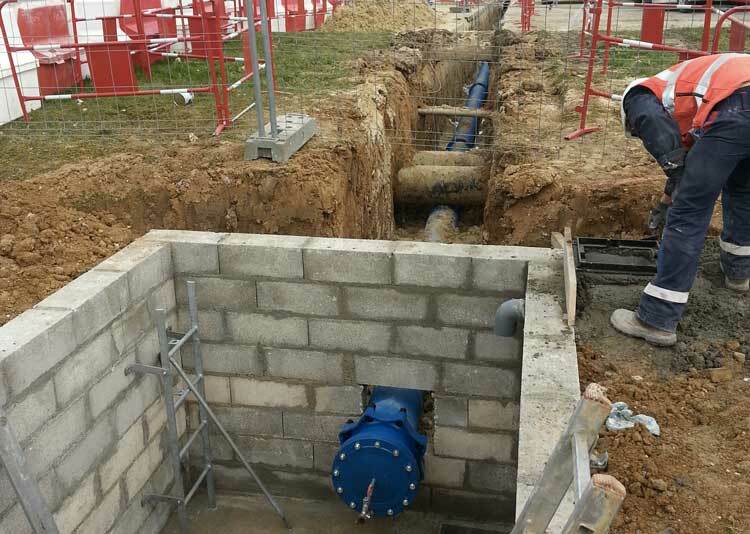 During construction and operation of underground piping systems carrying fluids (water, petroleum) and gases (steam, natural gas) under pressure, safety hazards are present which can be extremely serious for workers, the neighbouring population and the environment during laying and repair: trench collapse, falls, explosions, projection of objects, ignition, electrocution, intoxication, etc. 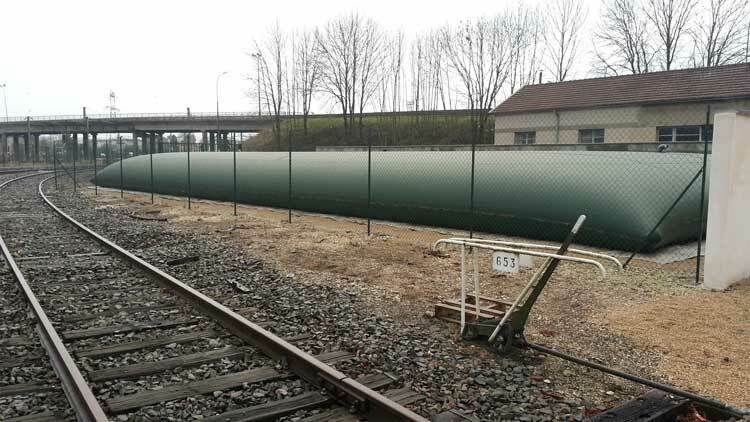 To mitigate these hazards, specific provisions are implemented for pipeline transport. Legislation therefore sets rules relating to work procedures, layout, quality of work and conditions of pipeline operation and supervision, as well as for trench work. Where there is no possibility of installing an underground tank, collapsible tanks provide excellent alternatives. Collapsible tanks offer a whole range of benefits: easy to transport and install, very high volumes (up to 600 m³), no water evaporation, free from oxidation and contamination, anti-UV treated to prevent photosynthesis and algal bloom, no planning permission required, etc.